Oceans 5, an Indonesian dive resort on Gili Air, is now offering free IDC preparation courses all year long. 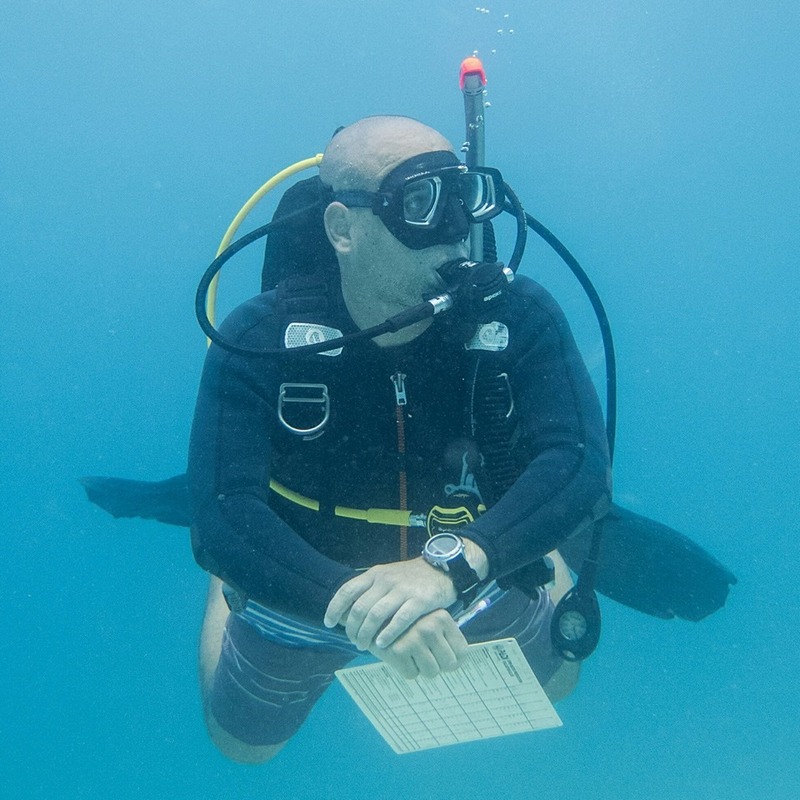 For divers who dream of becoming dive instructors, participating in a PADI instructor course is a necessary step in making dive instructing a career. Oceans 5 knows how important it is to be prepared for these courses and has expanded their IDC preparation classes from a week before IDCs start to a year-round offering. These classes put divers at an advantage for the IDC by getting them comfortable with dive knowledge and diving skills. Oceans 5 is a PADI 5 star Career Development Dive Center, the highest rating within PADI for a dive center. This is reflected in the facilities and instructors of Oceans 5. There is a 25 meter training pool, specially made for scuba diving, an AC-ed classroom with a coffee corner, a bar, a restaurant and lots of relaxing areas. The IDC preparation classes will not be conducted by one of the PADI Staff Instructors of Oceans 5. Instead, the IDC preparation will be conducted by one of the course directors or IDC staff members working for Oceans 5. The advantage of Oceans 5 is that Oceans 5 has a big experienced IDC team:two PADI Course Directors, a Master Instructor, and four PADI IDC Staff instructors. This team promises that IDC candidates will get all of the knowledge they need in the language they want. Oceans 5 offers the IDC classes in the following languages: English, Dutch, French, Spanish, Swedish, Italian and Bahasa Indonesia. IDC preparation will be an easy and relaxing process. IDC candidates start with a fun dive in the morning;the diving around the Gili Islands is amazing and the fun dive takes the stress away from the candidates. The fun dive will be followed in the afternoon by a skill circuit and knowledge lecture. The day ends with a drink at the bar. Oceans 5 likes that the IDC candidates become a team, maybe friends for ever, and that all the candidates will follow their dream to become a PADI Dive Instructor. Oceans 5 Dive Resort was founded in 2010 on Gili Air, an island near Lombok in Indonesia. Oceans 5offers all PADI courses from beginner to instructor level and is also a DDI and a Reef Check facility. Oceans 5 is a multi-award winning IDC dive resort, having won the 2011 PADI Accessibility Award, 2012 Outstanding contribution to diver acquisition and business development,2013 Outstanding contribution to diver education, and the 2013 Career Development Dive Resort, just to name a few. 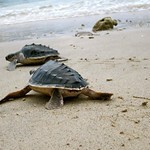 For more information, please visit http://www.oceans5dive.com. This entry was posted in Uncategorized and tagged dive instructor, gili islands, IDC preparation gili islands, indonesia, instructor course gili islands, padi idc, PADI IDC Gili Islands, padi idc indonesia, scuba diving. Bookmark the permalink.